These two pesky little issues are ones that are quite separate from each other but they still evoke a feeling of dread when you hear about them. Both are annoying, both are preventable and both will leave you seething with rage if you weren’t smart enough to make sure that you could get in contact with a contractor (like us) before who would be able to easily help you out. Now, we can’t promise to stop these occurrences but we can promise to be there to help when they happen, which is inevitable at some point. It is not a great thing to happen. Most of us have felt it, whether it is in a car or on a bike. You are going along quite happily and then you feel a bit of imbalance in the way you are moving. If you were to bend down now, having stopped driving, you would be able to hear a slight hiss and you would know that you are in a bit of trouble. 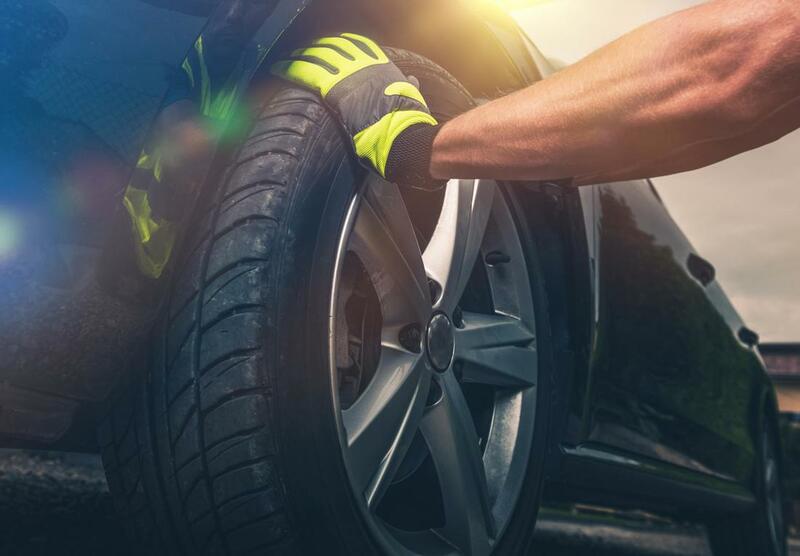 If you were to continue to drive you would start to hear more sounds and you would begin to damage the actual wheel as the air leaves the tire. Here, it is best to stop and to ring us to make sure that no actual damage is done. Call now 913-251-9509! Running out of gas is one of the most annoying ways to break down. There is nothing wrong with the car, there is no one else to blame. It could be a case of misjudgment, you might have felt that you had enough gas in the tank to do a small journey or to take you to a station for a refill. But, there is nothing here that you can do apart from to admit defeat and to get in touch with the professionals. Don’t stay boiling in the stew and just ring up to get the situation sorted. We will find you in no time and get you on your way. The thing is about this is that it happens to everyone. It is something that you can’t really plan for and yes, it is funny and it is a story that you can share with others but there is no getting away from it, you are stressed and annoyed if you find yourself in this situation. The best thing to do here is to dust yourself off and to find the right solution for the situation and we have the tools and the expertise to get you out of a fix. It is very simple. By far the best way to go is to seek help in order to improve your day. There are contractors out there like us who are able to help you out and there is no reason why you shouldn’t pick up the phone and get dialing. You will be happy that you have made the decision to seek help instead of wallowing in your mistake.